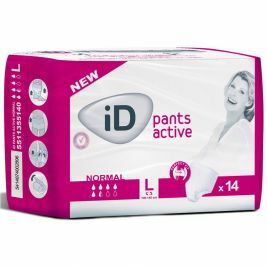 Embarrassment will become a thing of the past with the wide array of incontinence products available at Care Shop. 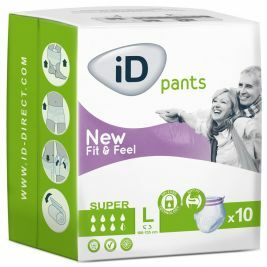 Disposable pants such as TENA Pants Plus are one of the best options, as they cut down on the amount of laundry you have to do per week or month. 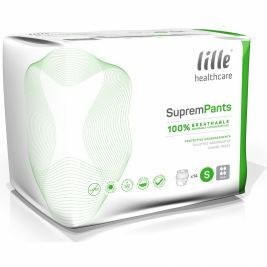 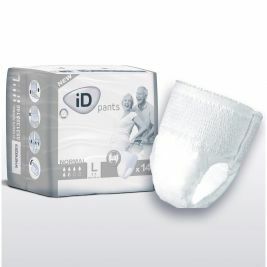 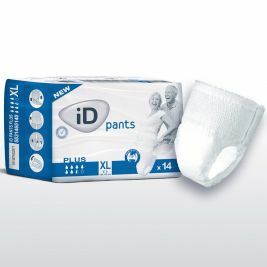 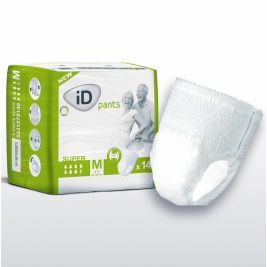 We offer a wide range of disposable incontinence pants, including Lille Suprem Pants and ID Expert pants. We also offer washable incontinence pants, if you're looking for a more environmentally friendly option. Searching for incontinence supplies that meet an individual’s needs can be overwhelming. 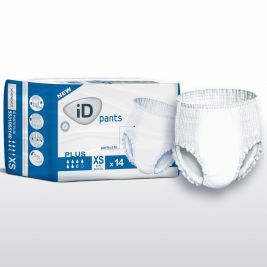 To help you find the right product below, you can refine a search in terms of the brand (such as Lille, ID and Tena), size (from extra large to extra small and youth), absorbency (light, moderate, and heavy) and price range. 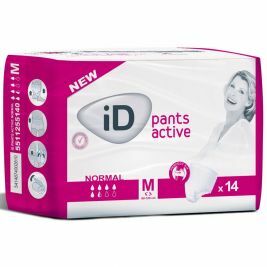 This means that you will always be able to find the right incontinence pants for every person's needs, with no trouble at all. 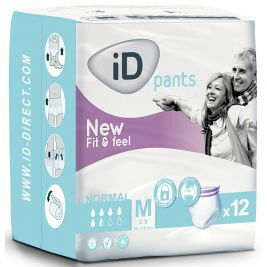 For more tips on providing the right care for individual needs, take a look at our guide to conducting a continence assessment for customised care. 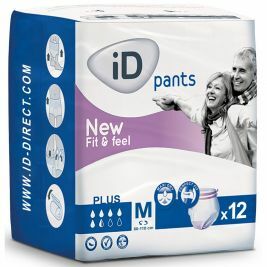 Pants There are 54 products.